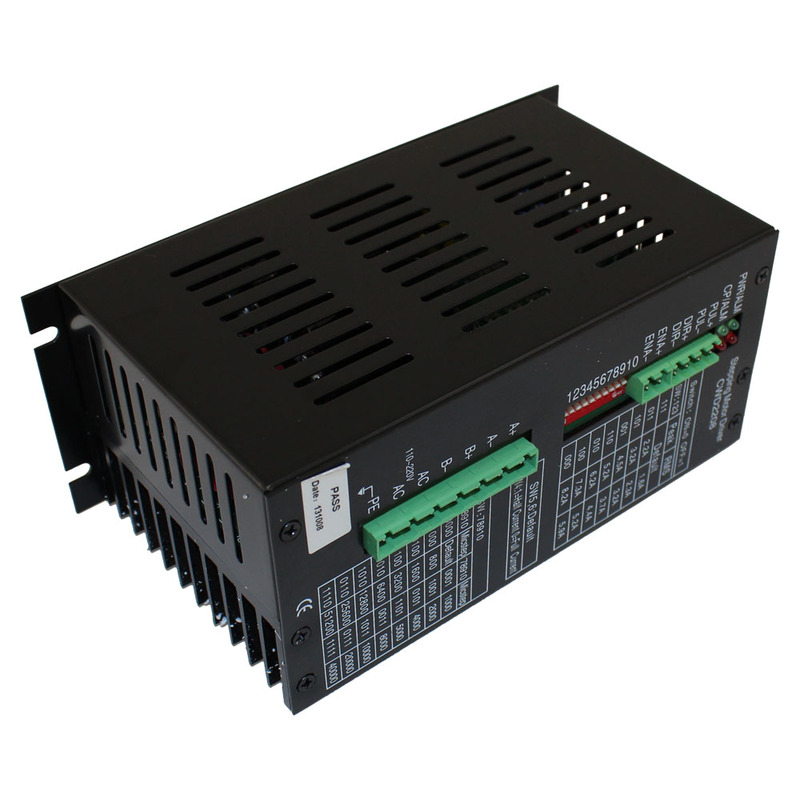 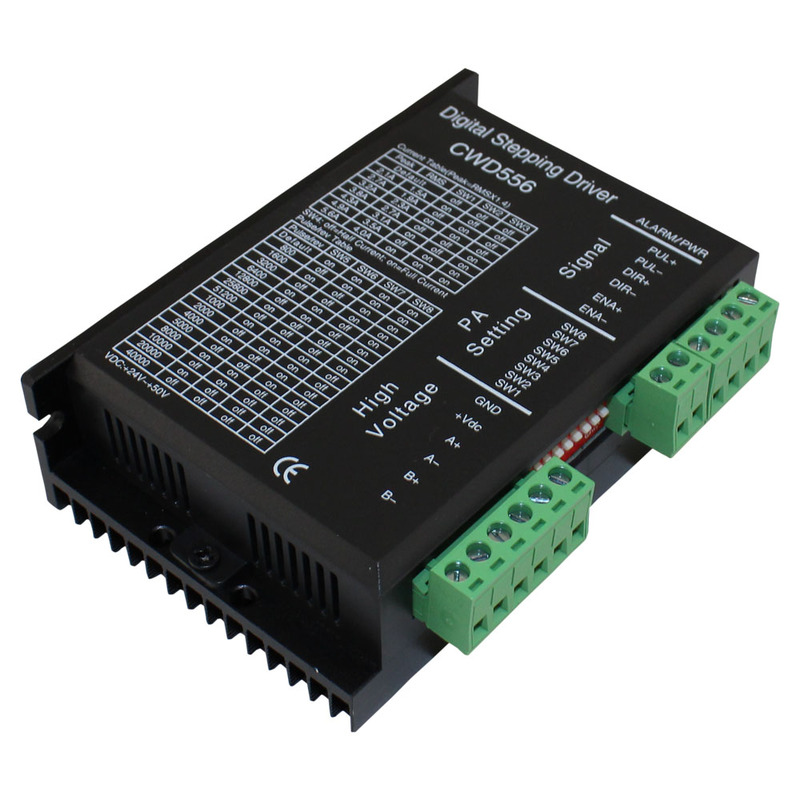 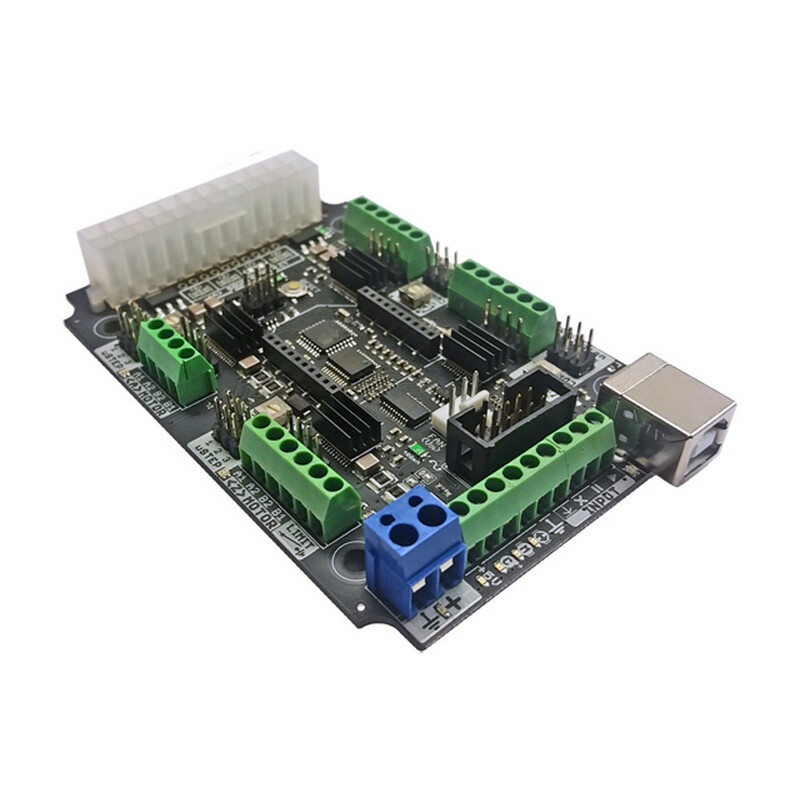 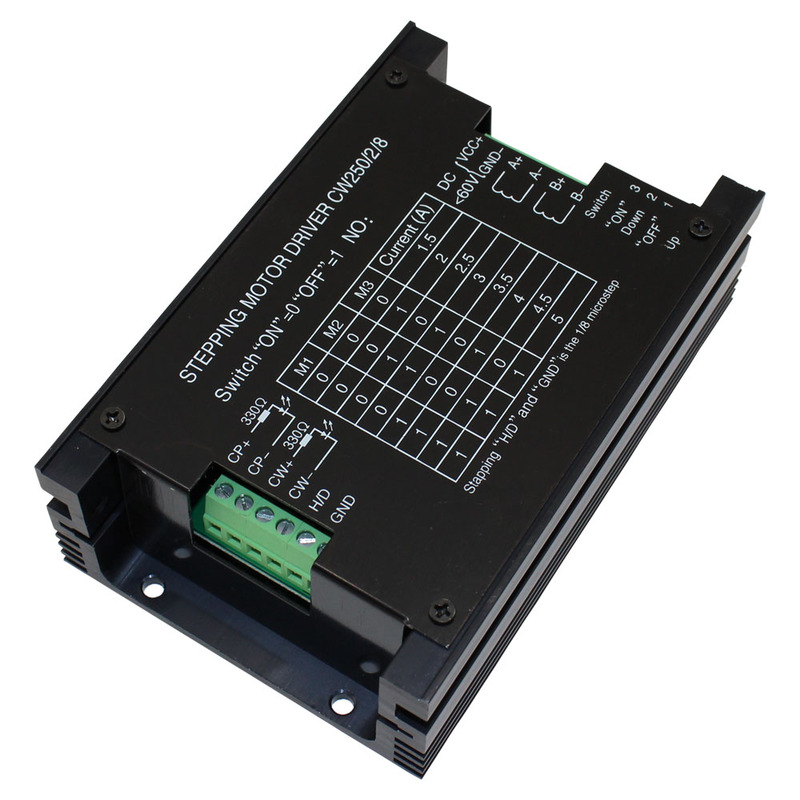 Shop for stepper motor drivers for your electronics projects. 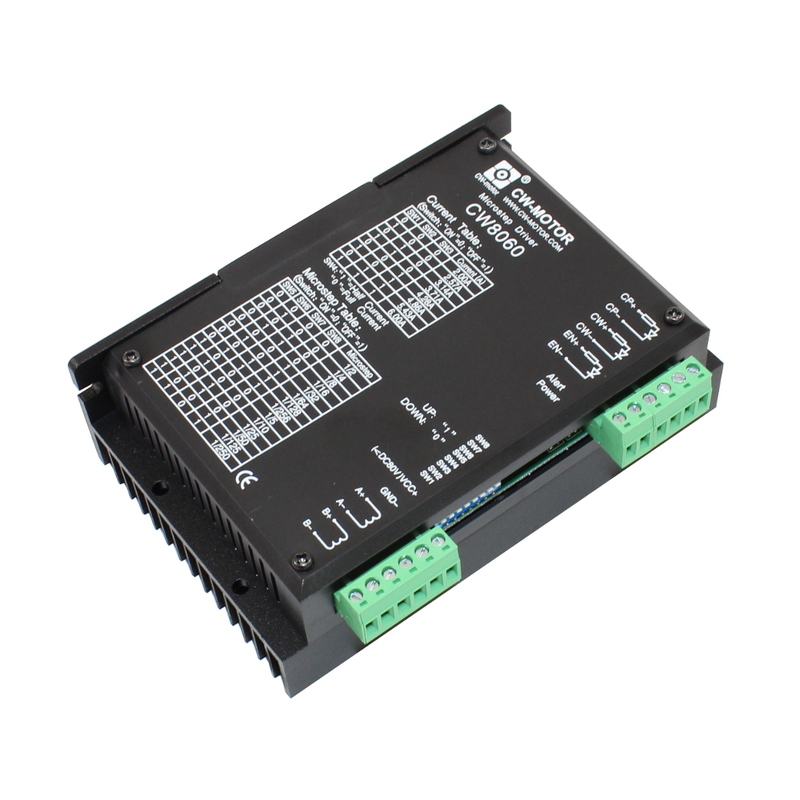 Stepper motor drivers take signals from an indexer or controller and convert those signals into pulses, which are then sent to the stepper motor. 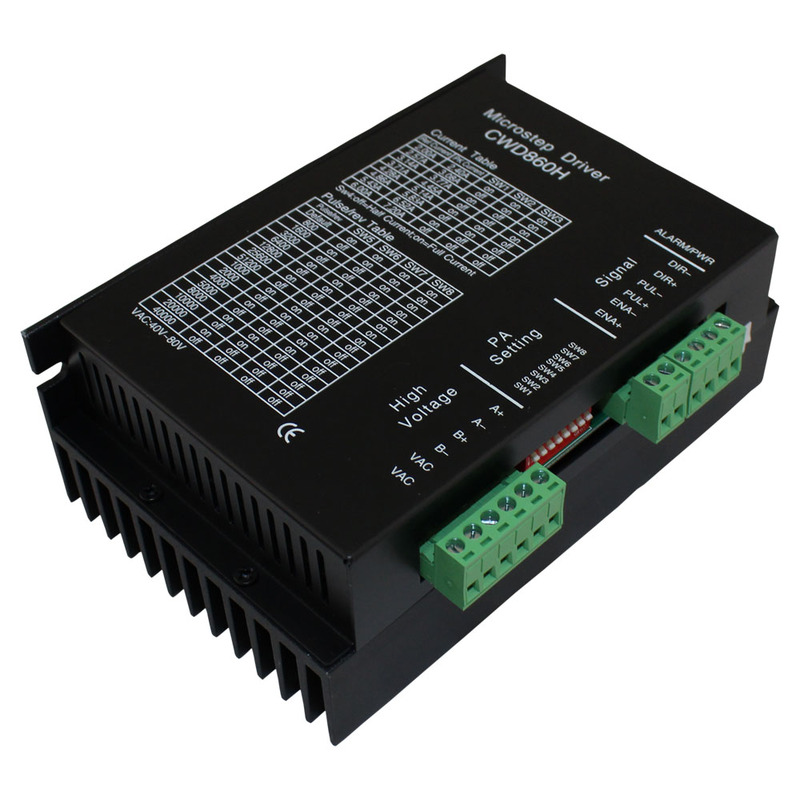 Keep in mind that the stepper motor driver's output voltage, or bus voltage, should be rated from five to twenty times higher than the stepper motor's voltage — the higher the voltage from the stepper motor controller, the higher the level of torque relative to speed. 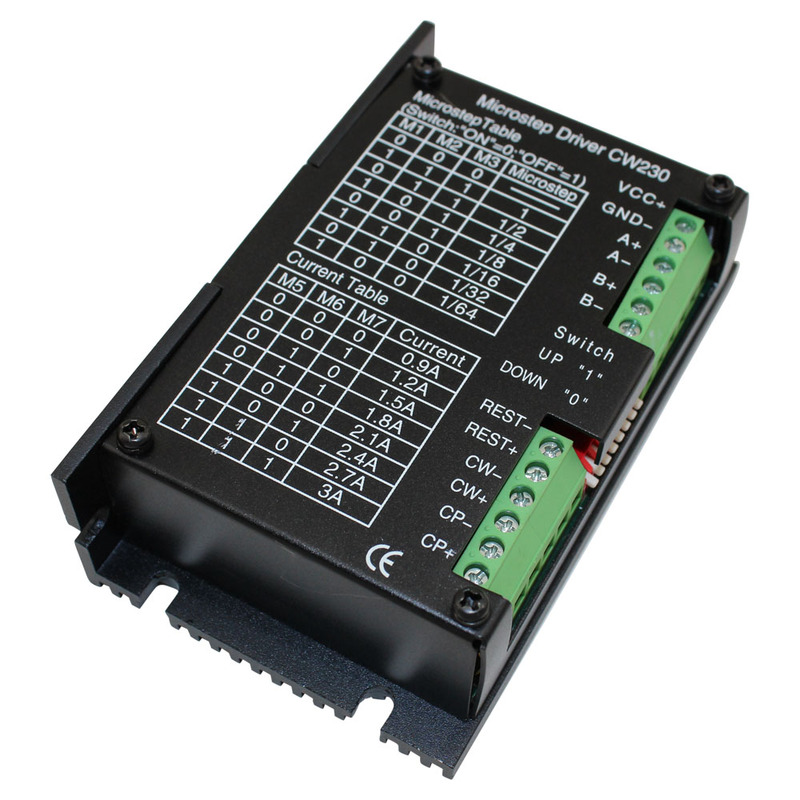 We also carry closed-loop stepper motor systems that include a stepper motor, driver, and interface cable. 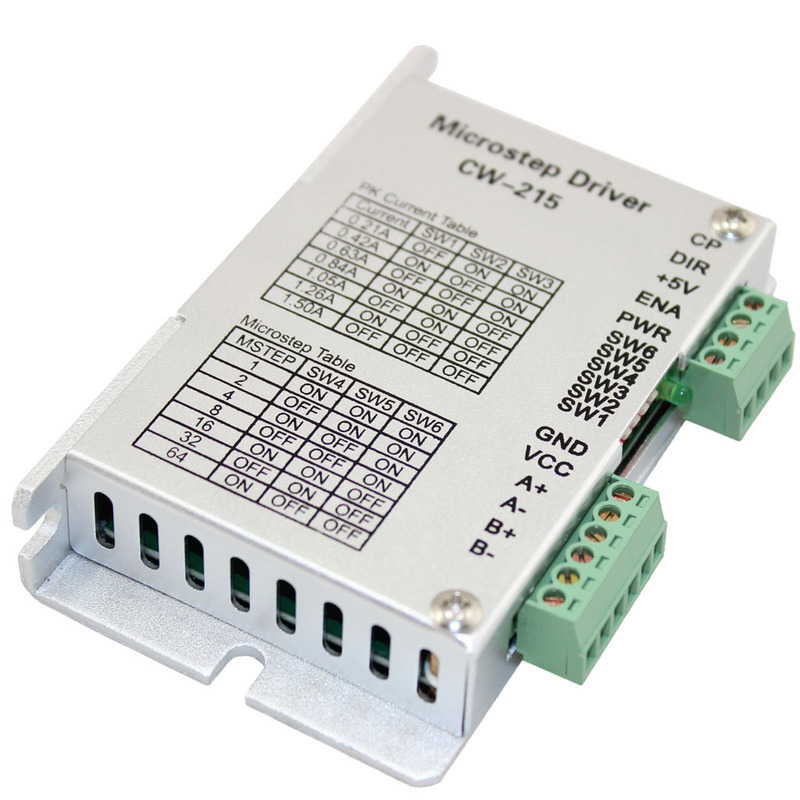 If you're wiring up your driver to a controller, power supply, and stepper motor then this electrical schematic for wiring a stepper motor driver CW250 might be helpful. 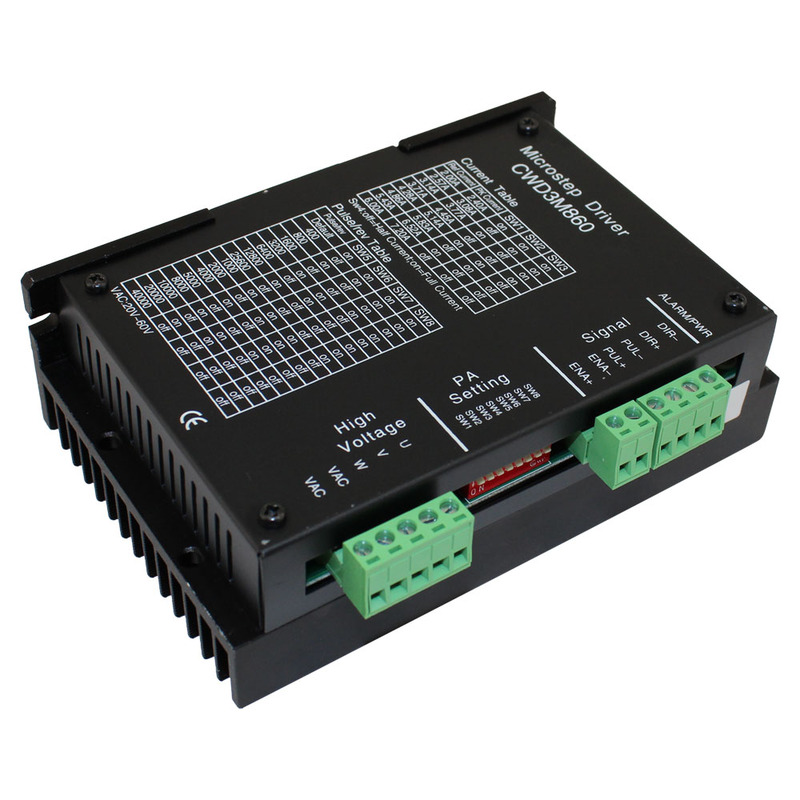 Don't forget the pull down resistor on the Cp- and Cw- pins to ground.